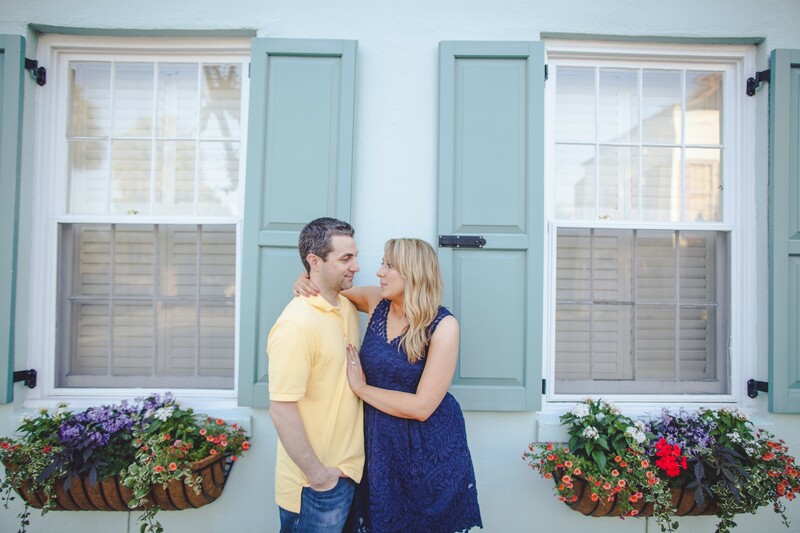 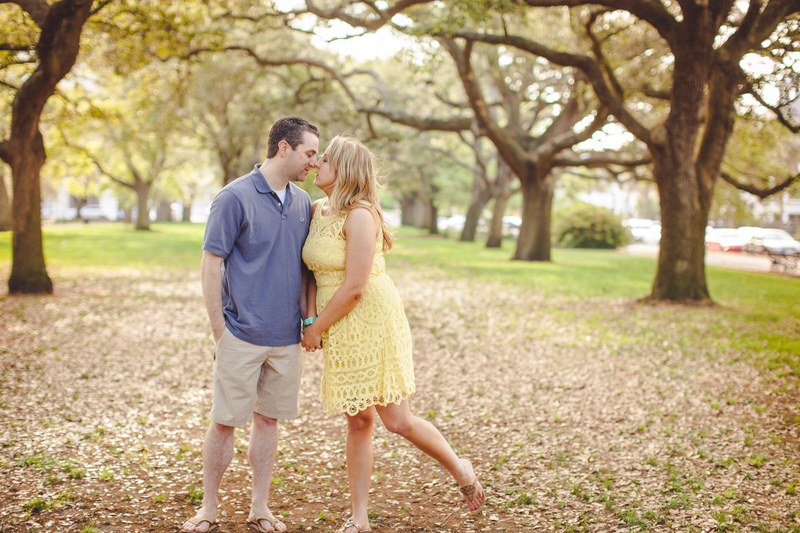 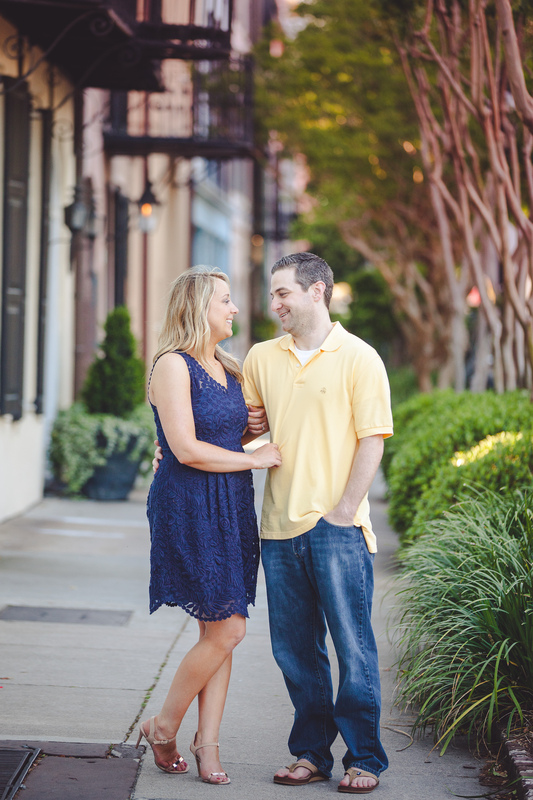 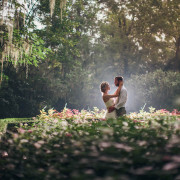 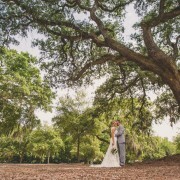 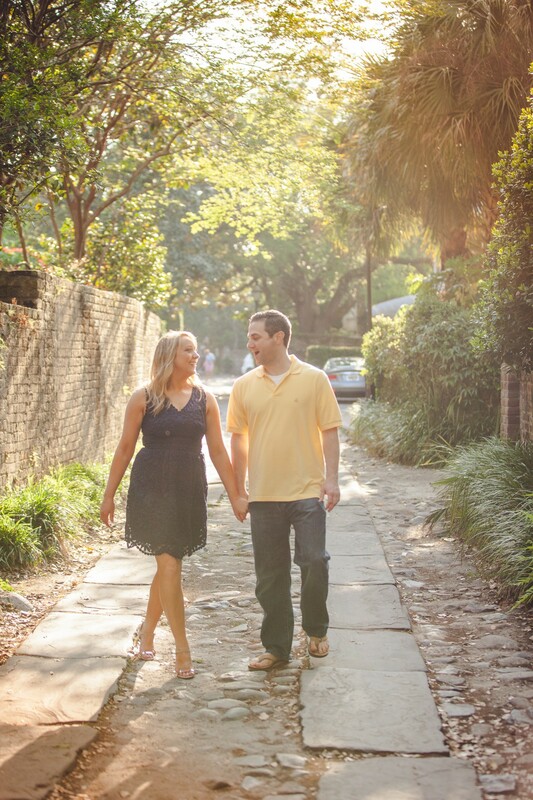 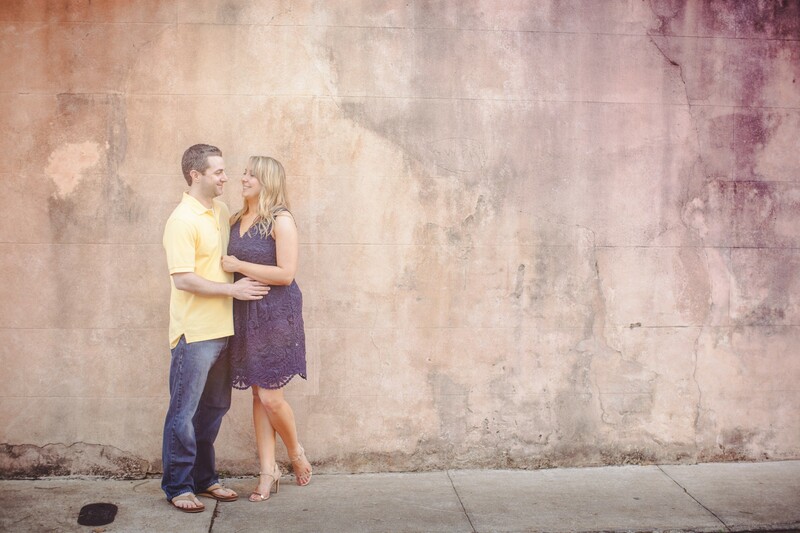 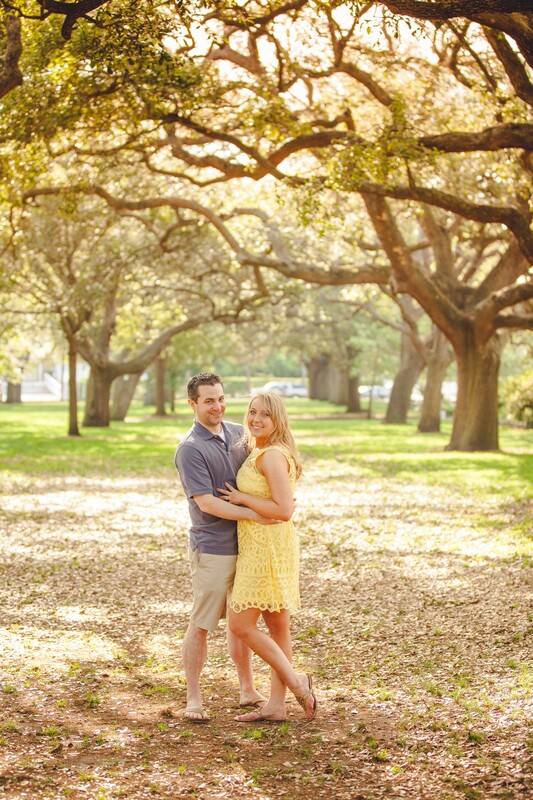 Rich Bell Photography | Jessica and Scott’s Engagement! 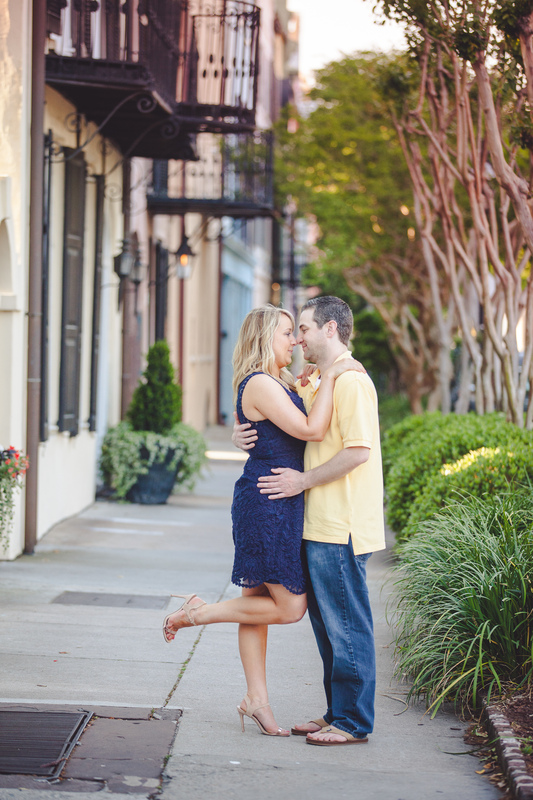 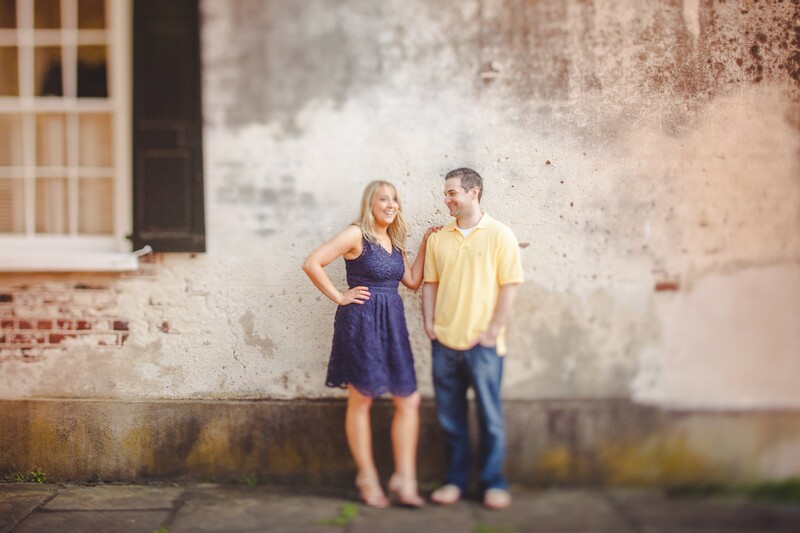 It was a very windy downtown, but James was still able to capture some amazing photos of Jessica and Scott! 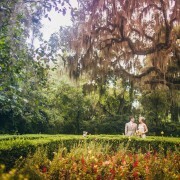 We are looking forward to being apart of there special day! 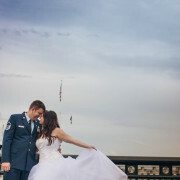 http://richbell.com/wp-content/uploads/2014/08/HaglerEngagement-RBP-0043.jpg 2000 3000 admin /wp-content/uploads/2014/04/rb-logo-04014-300x88.png admin2014-09-08 11:00:052014-08-19 17:30:08Jessica and Scott's Engagement! 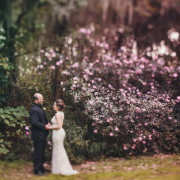 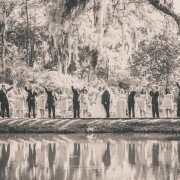 Brandy & Gray's Alhambra Hall Wedding!